Lahainaluna High School and Iolani will renew a familiar rivalry tonight at War Memorial Stadium. For the 10th time in the 15-year history of the First Hawaiian Bank Division II State Football Championship, the final will include at least one of those teams. The Raiders, owners of eight titles, beat the Lunas in state championship games in 2007, 2012 and 2014. 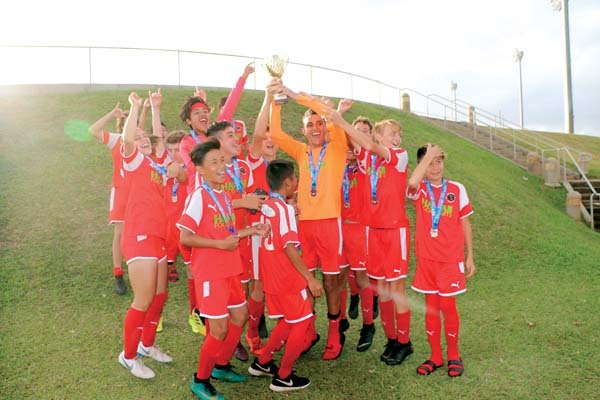 The Lunas won last year’s crown, beating Kapaa in the final. Though they share the distinction of being perennial contenders, Lahainaluna (9-1) and Iolani (4-5) have few other similarities. 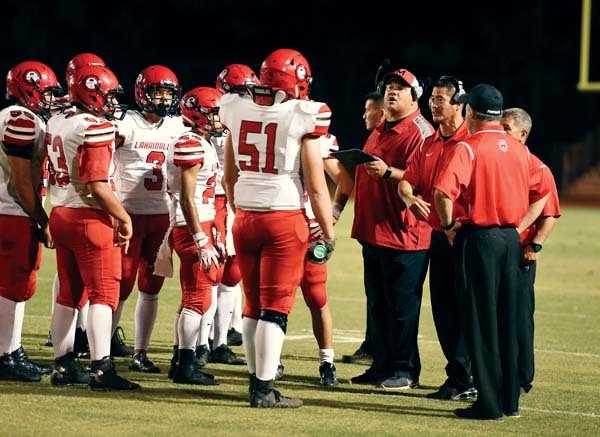 Nainoa Irish is expected to start for the Lunas today, but the team could use a half-dozen quarterbacks before the night is over. 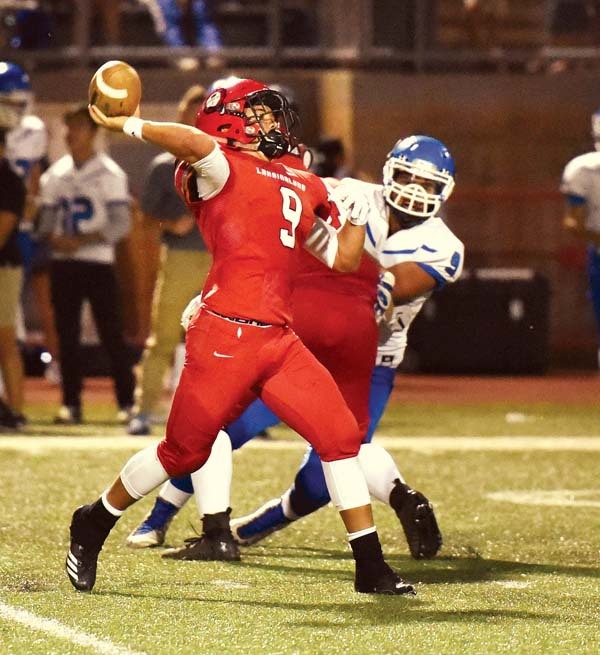 The Raiders, the Interscholastic League of Honolulu representative in the tournament, generate 83.1 percent of their offense through the air — quarterback Tai-John Mizutani has passed for 2,928 yards with 25 touchdowns and 12 interceptions, according to scoringlive.com. “They’re pretty much doing the same thing: throwing the ball all over the place, scoring a lot of points,” Garret Tihada said. 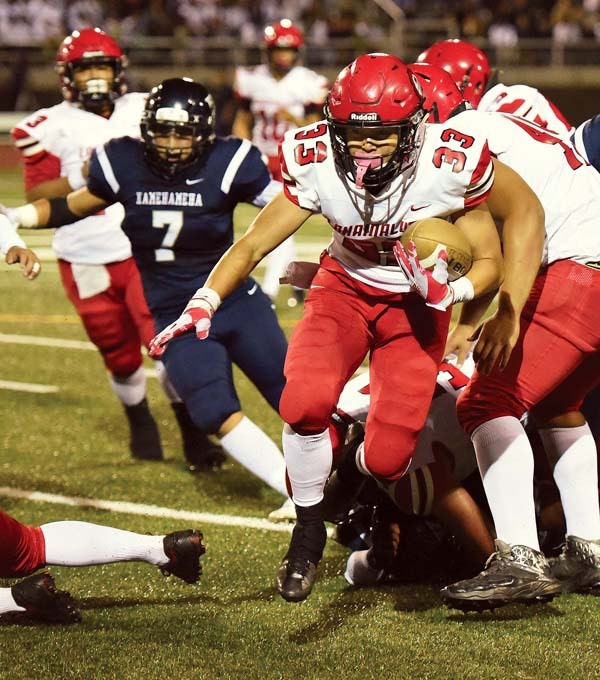 Lahainaluna averaged 254.8 yards per game on the ground, accounting for 79.7 percent of its offense, on the way to the Maui Interscholastic League title. Joshua Tihada had 89 carries for 599 yards and nine touchdowns for the top-seeded Lunas. Elijah Ragudo had 63 carries for 528 yards and six touchdowns, and Aliksa Pihda had 25 carries for 182 yards and a pair of scores. 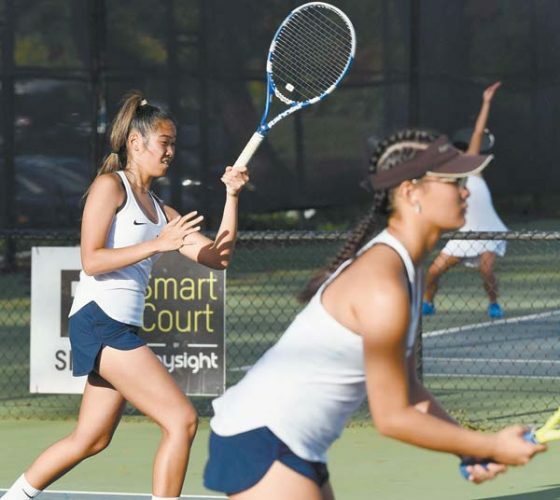 Lahainaluna coaches and players, shown during a game in September, will try to end a three-game losing streak against Iolani in the state tournament. All three ranked among the top 10 rushers in the MIL. The Lunas have more size than the Raiders as well. Iolani lists just four players at more than 200 pounds — Lahaina­luna has 21. “They’re a little bit undersized compared to the last couple years, but they’re really, really quick,” Garret Tihada said. Garret Tihada said Nainoa Irish will start at quarterback for the Lunas, but Etuati Storer, Bailey Honda, Joshua Tihada, Kamahao Acpal and T.J. Galoia could all take snaps. Kick returner Kamalei Watson is the only Lahainaluna player out with injury — he suffered a broken arm in practice last month. Iolani is making its first appearance in the tournament since 2014. 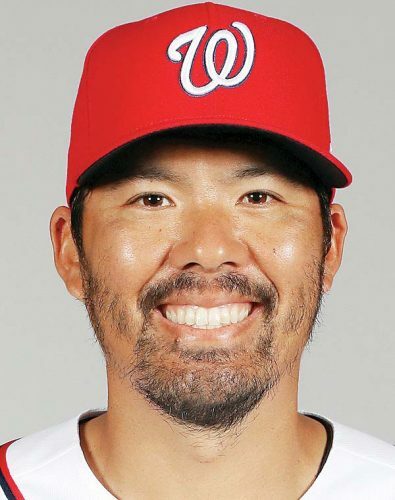 Lahainaluna has been in the field every year since 2007. The game is being played at War Memorial instead of Sue Cooley Stadium so it can be televised, but the 6 p.m. start time could create a challenge for some Lahainaluna fans hoping to arrive before kickoff.